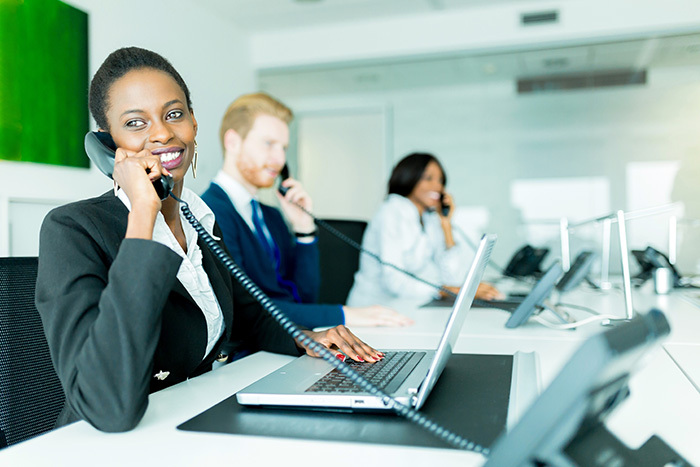 South African businesses that are feeling the pinch from rising telecommunications costs could realise substantial savings by switching to Voice over IP (VoIP) for their offices and SIP softphone applications for employees’ mobile devices. Traditional fixed line calls are primarily charged on a per minute basis, with a breakage rate where the customer pays a flat rate per 60 or 30 second chunks of time. This means that even if your call lasts for only 40 seconds, you could still be billed for an entire minute. In a business with multiple extensions, this all adds up to wasteful spending on services not used. VoIP services, on the other hand, are usually charged on a per second basis, meaning that companies only pay for the call time used. 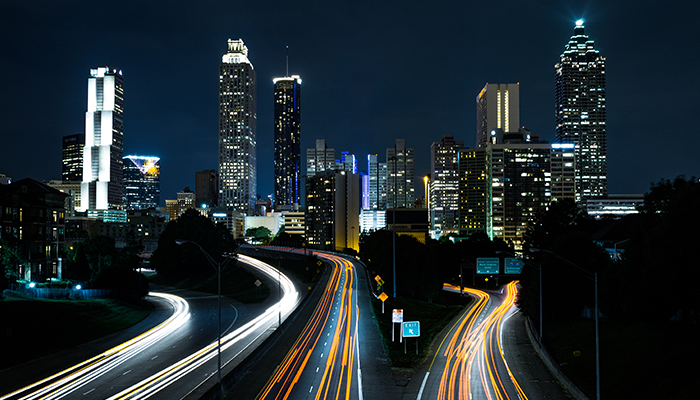 Geographic number porting further lets businesses keep their number, while consolidating services into a single central IP network. Service providers such as Vox also offer uncapped local calling, further increasing the cost savings for local business. Businesses that don’t use uncapped voice products still stand to benefit from low outbound call rates, as well as earn rebates on inbound calls. Under this method, customers receive a share of revenue from inbound voice traffic, as interconnect savings are passed on, further reducing the businesses’ overall telecommunications costs. 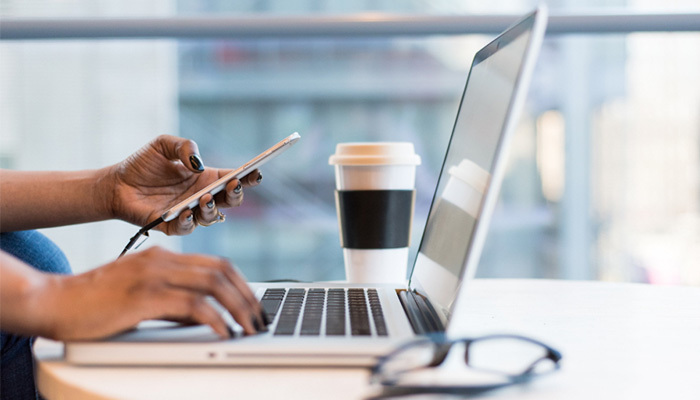 Local companies can also cut down on cellular allowances needed for employees by turning to softphone applications that use data – whether through the company’s WiFi network or cellular connectivity – to make voice calls. While such calls can be made through popular consumer applications such as WhatsApp, there are limitations – in this case, both the caller and the receiver of the call need to be registered on the platform. With applications such as Vobi, individuals and business users can tap into the Vox network to make and receive calls to local numbers across all networks, as well as to international destinations. The service is billed on a month-to-month basis so users are not locked into lengthy contracts, while call charges are highly competitive, even when taking into account both the cost of the call and data used. There is even an uncapped option available at a fixed monthly cost for heavy users. 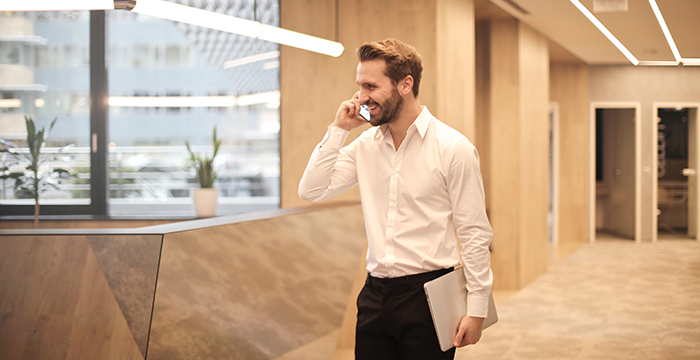 In addition to helping businesses cut costs, SIP softphone applications are also an enabler of mobility – depending on their PBX system in use, companies can easily forward office extensions to respective employees’ mobile devices, making them available regardless of their physical location. In all, making the switch could help save up to 40% in telecommunications costs, and local businesses should critically re-evaluate their use of more traditional technologies such as landlines and cellular networks for voice calls.